Want an income property you can count on? 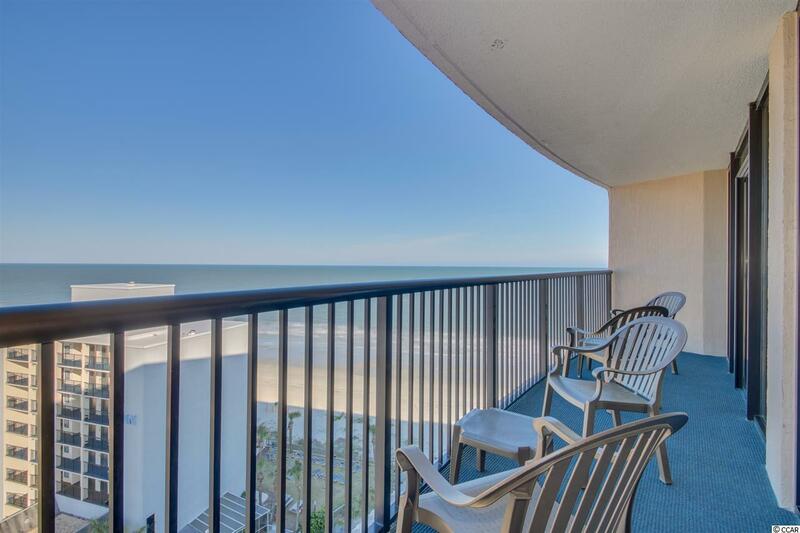 This ocean-front condo is a tremendous value, in great condition, and generates great positive yearly cash-flow. 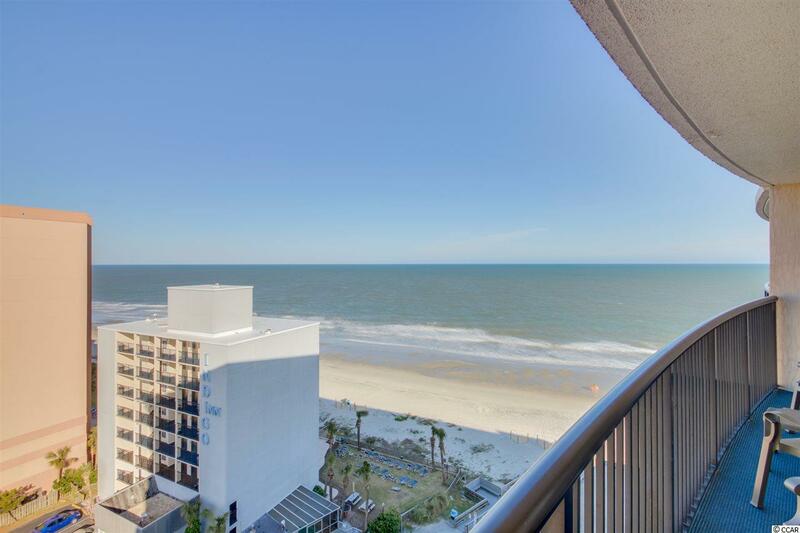 Fabulous ocean views from this beautifully decorated and furnished 3 bed/2 bath condo on the 12th floor in Compass Cove Resort. 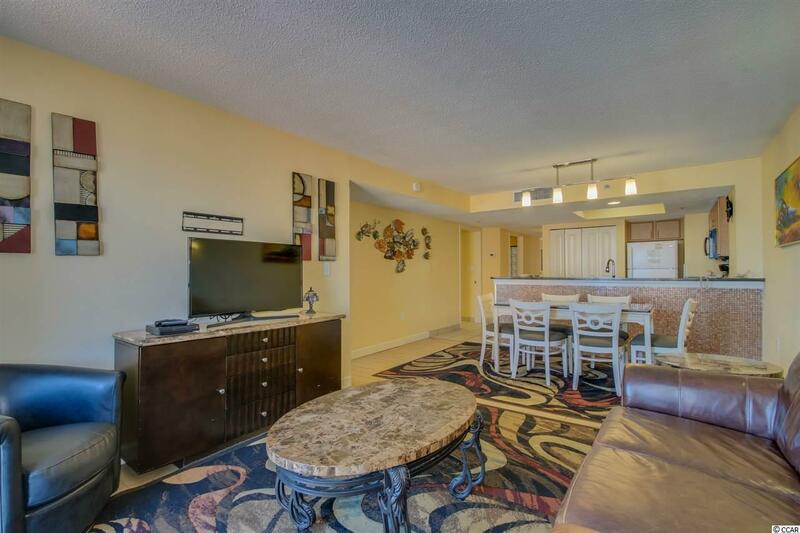 Recent upgrades in both the resort and this condo makes this a terrific income property and/or 2nd home! Kitchen has a new dishwasher and unit being sold fully furnished - everything inside conveys with sale. 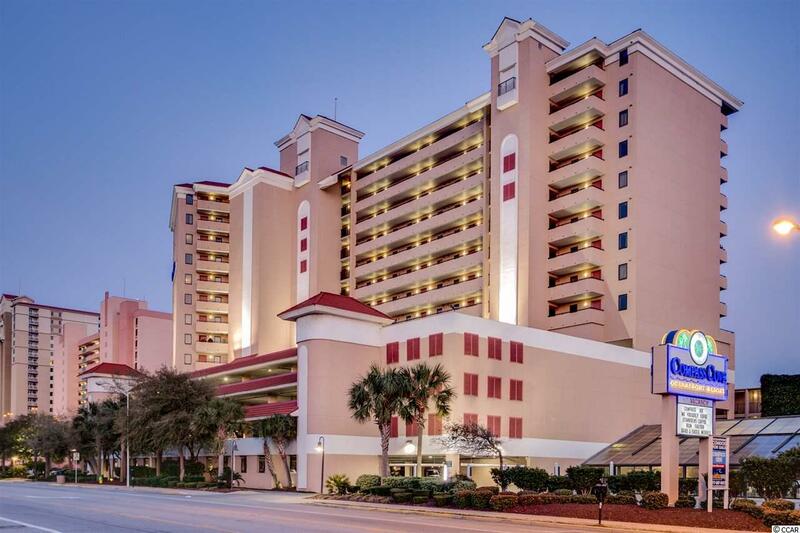 Great for the whole family, you have 23 pool features, lazy rivers, hot tubs, kiddie pools, food and beverage services, water slides, fitness rooms, over 700 feet of ocean frontage, and more! Centrally located near the airport, shopping, dining and movie theaters at Market Commons. Parking garage for guests and owners provided. HOA includes insurance, all utilities except phone, and access to all amenities.